Traditional lending is becoming increasingly limited as APRA compliance measures restrict finance for development projects. Many developers who have previously had projects approved year in, year out are suddenly being knocked back and not because the fundamentals of their projects fall short. The banks, instead have a new approval formula in place that no longer fits the mould for most developers. In the wake of this shift, developers are turning to non-bank lending. 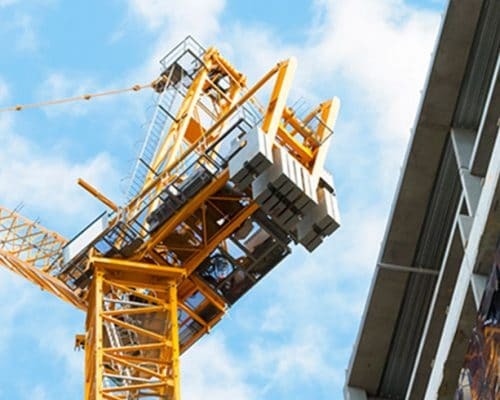 With capital increasingly unavailable through traditional lending sources, it’s fallen on non-bank lenders to rescue partially funded development projects from local and international developers or to sustain finance to new developments . Given the relative infancy of the non-bank lending industry, there are some misguided perceptions regarding the security of this financing option, with many deeming it ‘risky’. Are these just myths? Most likely. We’re breaking down the top 4 most common myths when it comes to non-bank lending. This stems from the idea that candidates seek non-bank lending as a last resort for poor quality developments. The fact remains that non-bank lenders are still looking for high quality projects, will perform the same due-diligence and require the same level of comfort as a traditional lender does; however, they have the added benefit of their own flexibility to form their own lending criteria and packages. While financing with a big four bank offers a certain sense of security, a non-bank lender often offers greater benefits in the form of flexibility and less complexity for funding. Many non-bank lenders have more accommodating conditions when it comes to requirements such as minimum apartment pre-sale or caps on pre-sales, than those currently imposed by banks. While you will have to demonstrate the viability and expected return of your project, you’ll generally spend less on fees and closing costs associated with your loan. A traditional lender can have a lengthy approval process, with money taking up to 90 days to secure, while a non-traditional lender can often provide funds quickly, assisting developers who have partially completed projects or tight deadlines. The importance of speedy funding cannot be understated and with bank hurdles slowing the approval process for many developers, it makes sense why many are eschewing traditional lending in favour of non-traditional avenues. We deem this a myth due to the fact that when it comes to non-bank lending, developers will often incur less loan fees and closing costs however, something to consider is that interest rates for a non-traditional lender will likely be higher than with a bank loan, particularly if the loan is short term . If your project is viable, a non-bank lender provides a legitimate and valuable source of funding where as traditional lenders sometimes cannot. 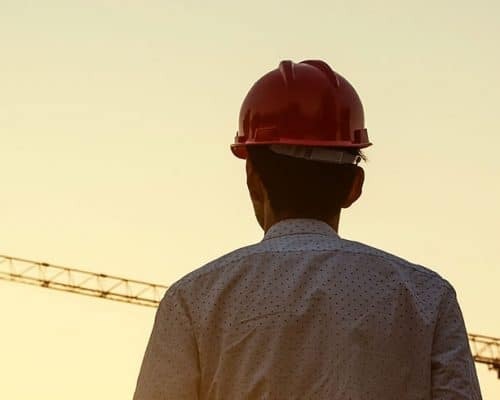 While some developers turn to non-bank lenders to rescue partially completed developments, most developers turn to non-traditional lending as a principal source of funding due to the timely release of funds and a more tailored finance option. Ultimately, non-traditional finance has a significant role to play in supporting the property development sector. The Australian Bureau of Statistics data on lending by managed funds to non-financial corporations estimates loans to be growing quickly at $28 billion, compared to $225 billion from bank finance. 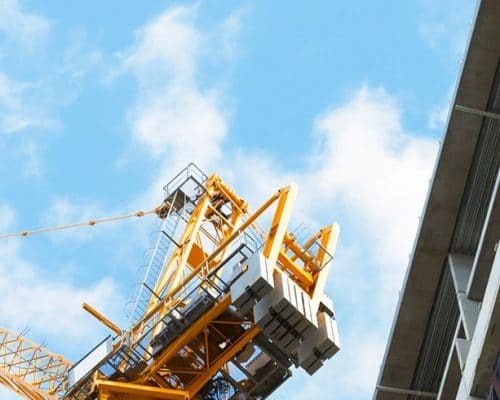 At Trilogy we provide non-bank lending to companies engaged in the property development and construction industry and draw on our team’s experience in development and construction finance to deliver flexible and agile lending packages. For more information, check out Trilogy Financing or chat to our lending team today on 1800 230 099.